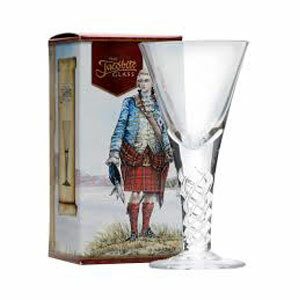 Enjoy whisky in this Burns etched glass - his profile on one side, the Selkirk Grace on the opposite side. 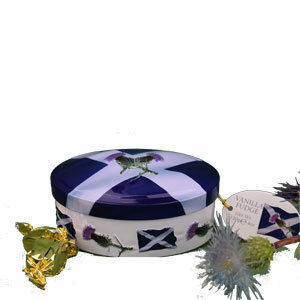 A great gift box for a family! 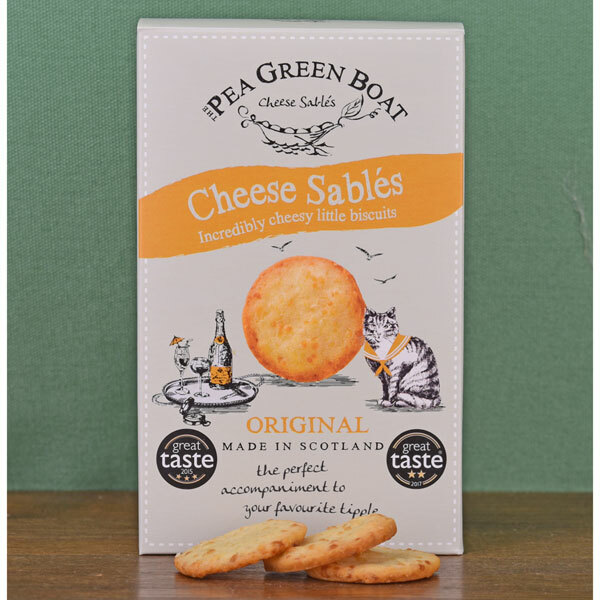 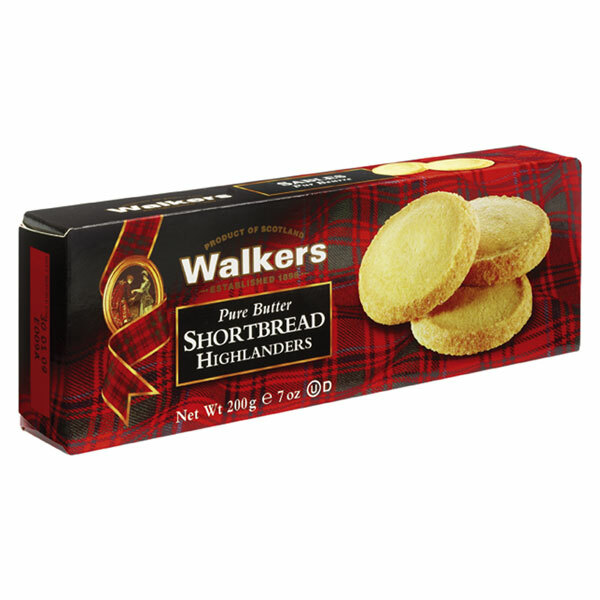 Twenty pieces of Walkers shortbread in rounds, ovals and petticoat tail shapes. 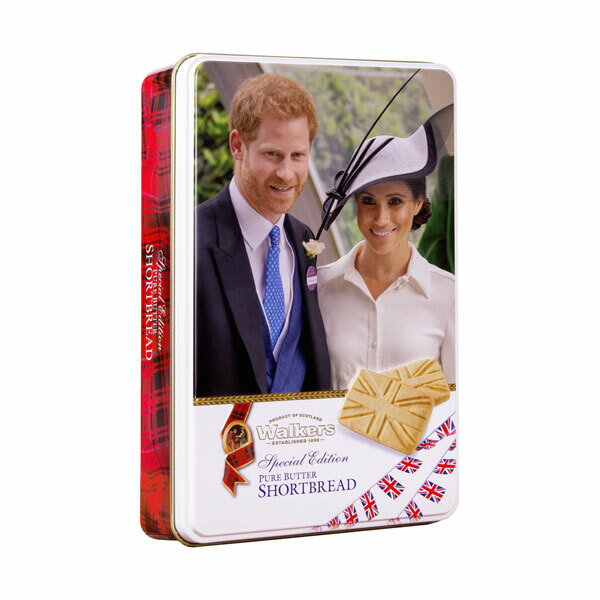 Duke & Duchess of Sussex Collectible Shortbread Tin with eighteen Union Jack cookies, 8.8 oz. 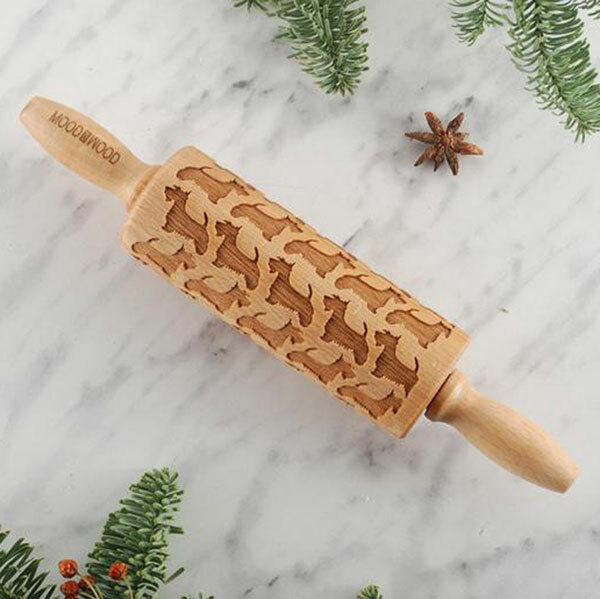 Edges are rolled in crystallized brown sugar to make this cookie wonderful! 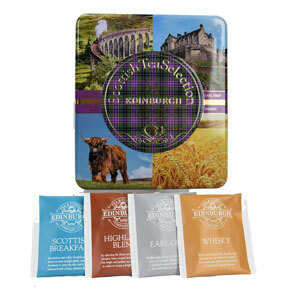 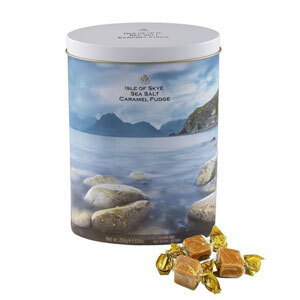 Any single malt Scotch drinker will love this plaid gift tin of fudge. 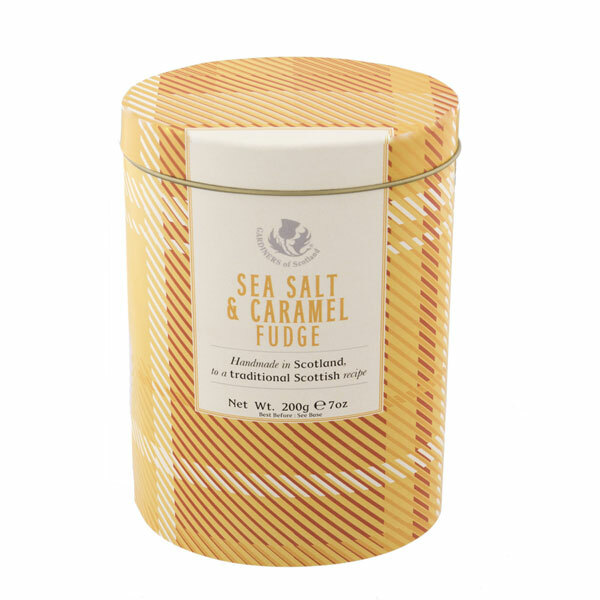 7 oz. 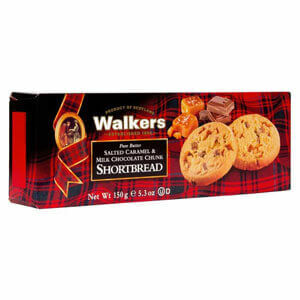 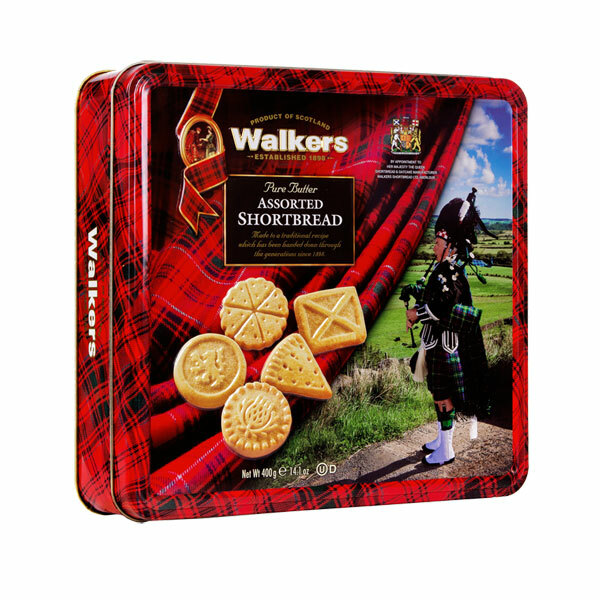 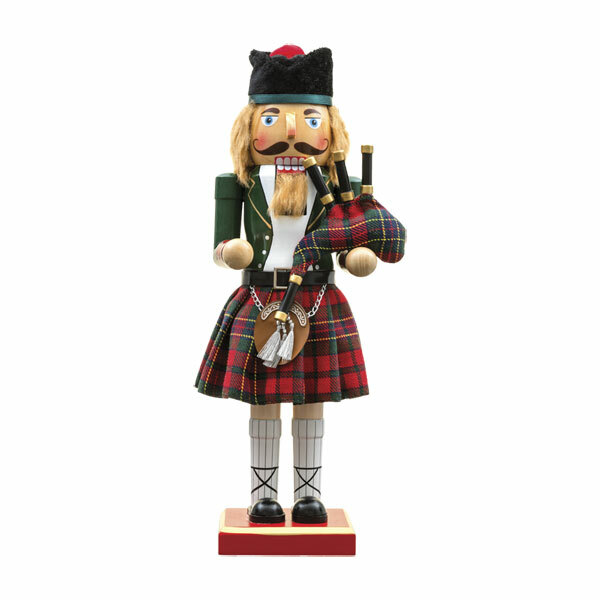 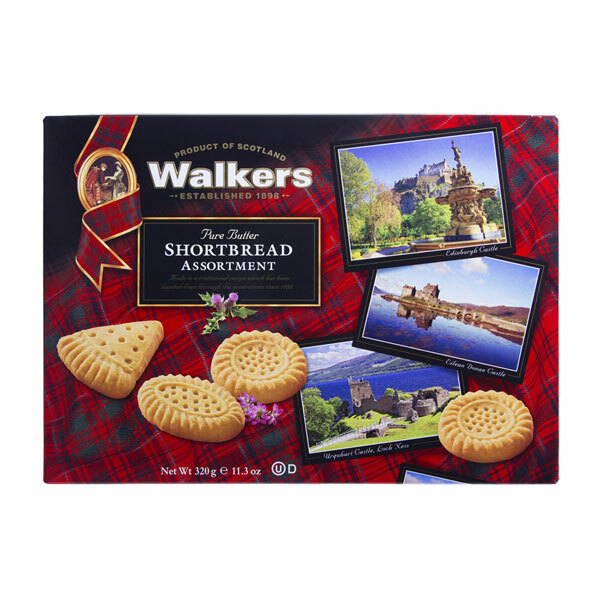 From Walkers, this handsome piper tin holds 24 Scottish shapes of shortbread cookies. 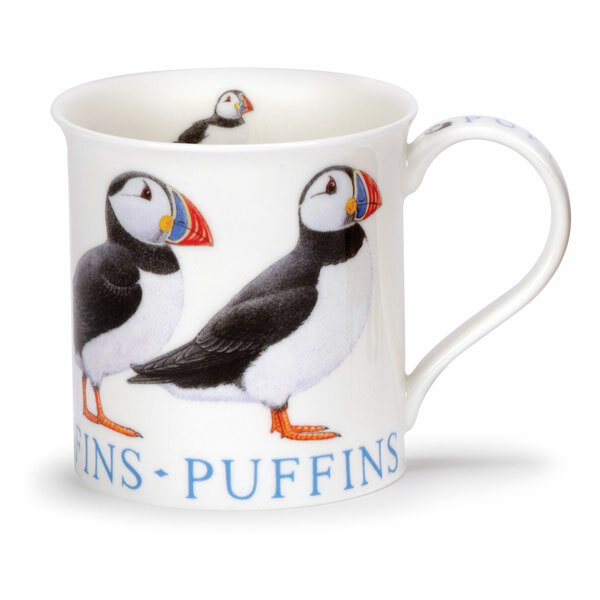 Colorful beaks make puffins look great on this Dunoon mug. 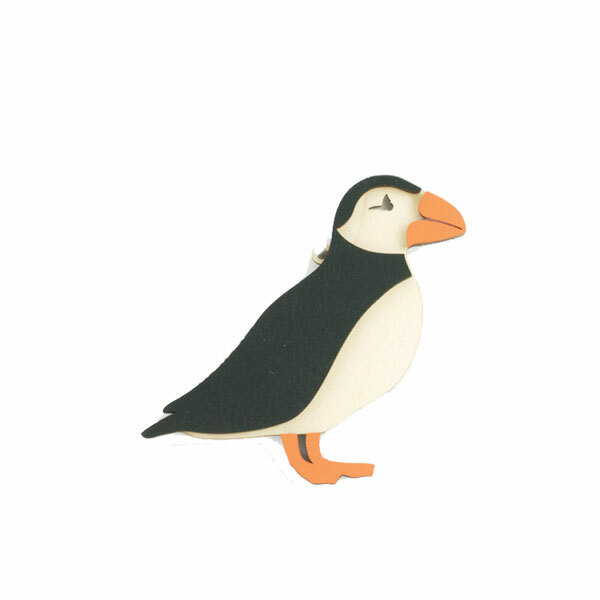 Enjoy this puffin in your window or on the tree - orange, black and blonde woods. 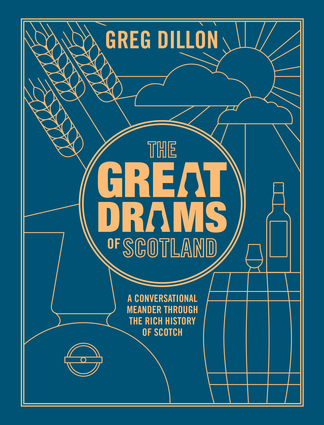 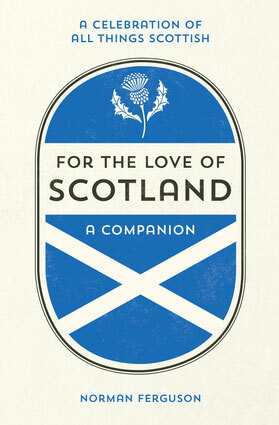 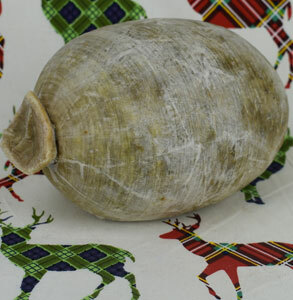 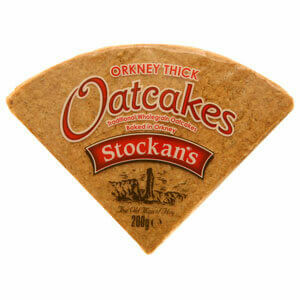 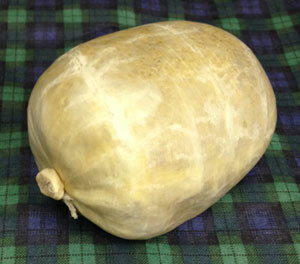 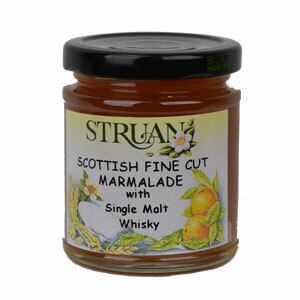 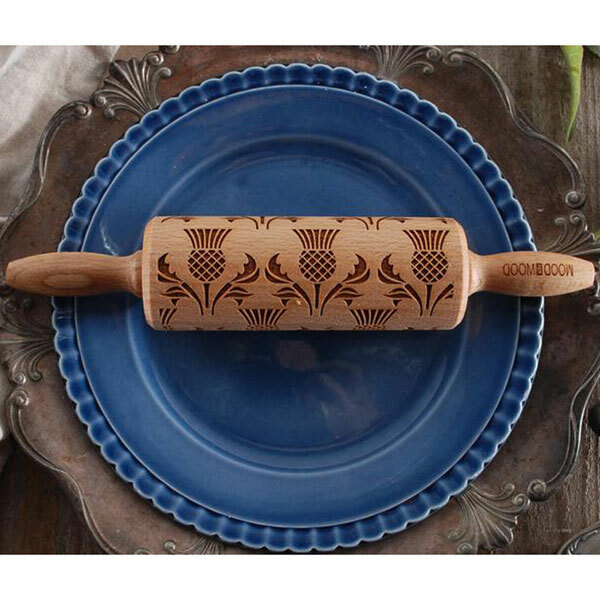 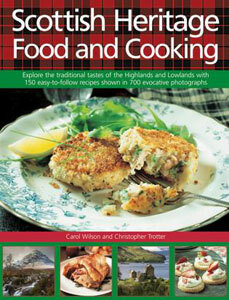 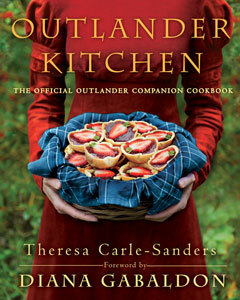 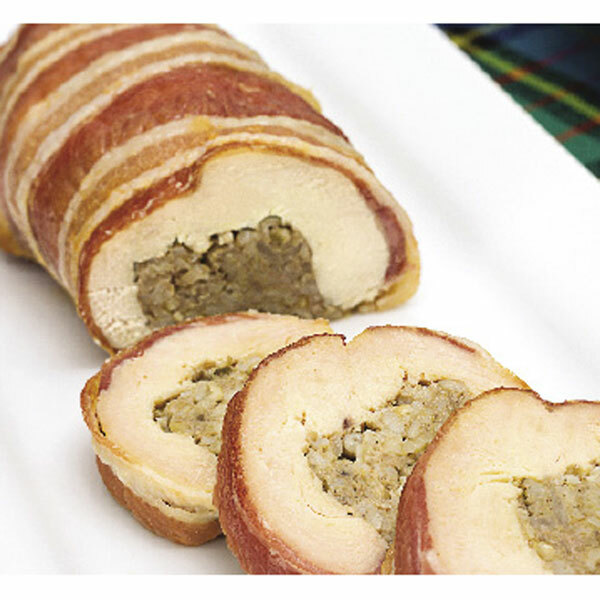 Ten Scottish comfort foods to give! 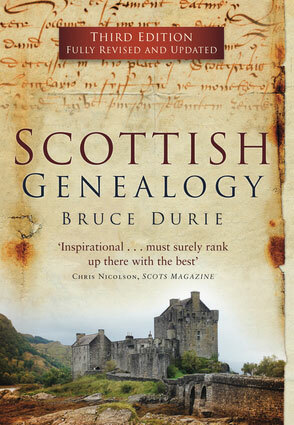 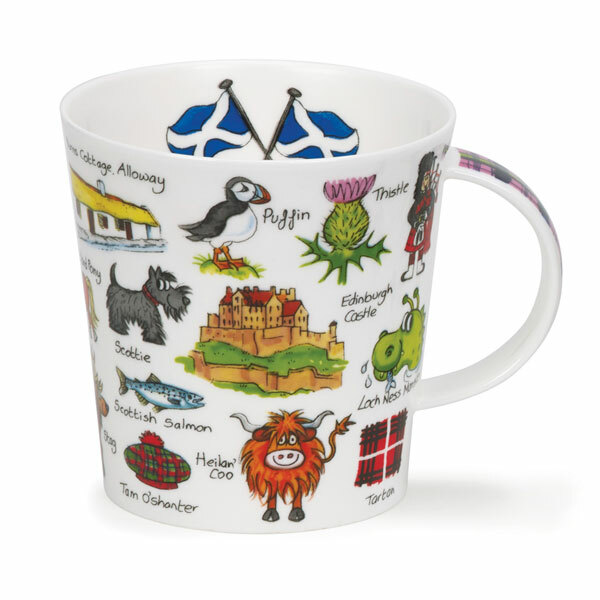 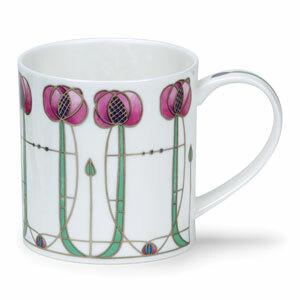 Scottish Castles, animals and even haggis adorn this oversized Dunoon bone china mug. 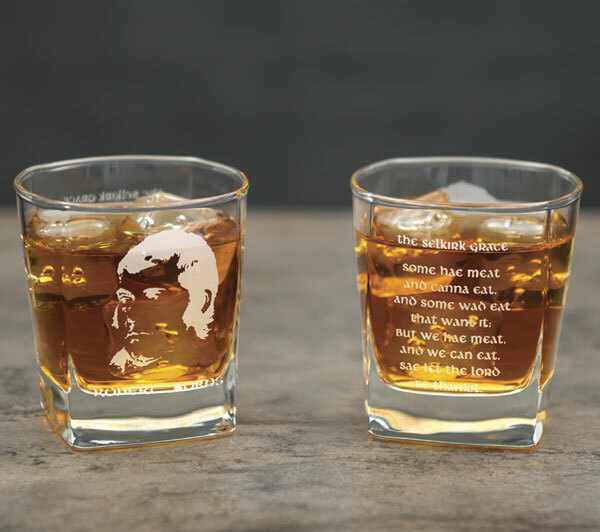 16.2 oz.